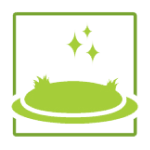 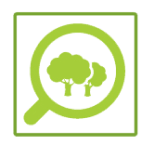 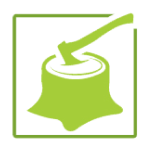 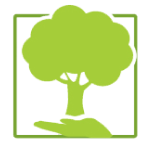 Welcome to 24/7 Trees your local arborist offering a range of services to residential, commercial and government properties. 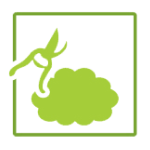 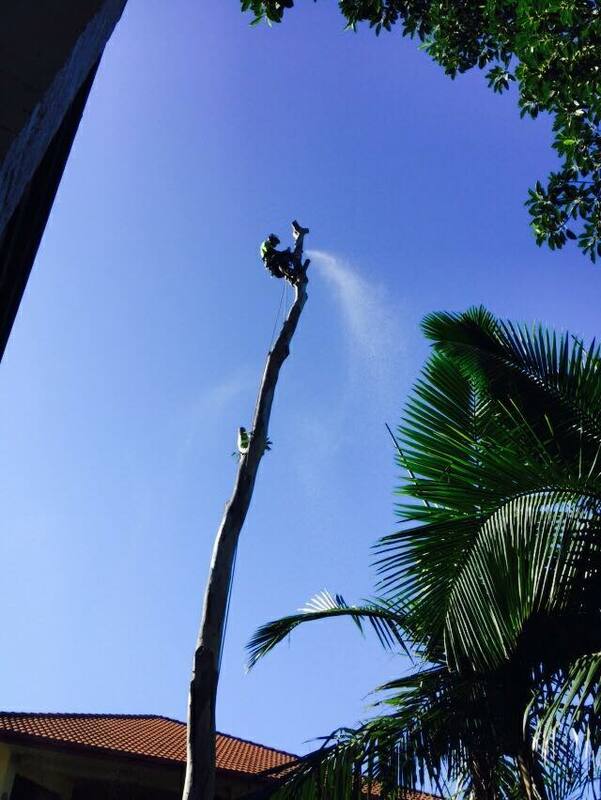 As fully certified and insured arboricultural professionals and tree loppers, we have the experience and equipment necessary to provide a superior service. 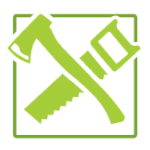 We are dedicated to providing our clients with the most professional, safest and highest quality lopping at an affordable price. 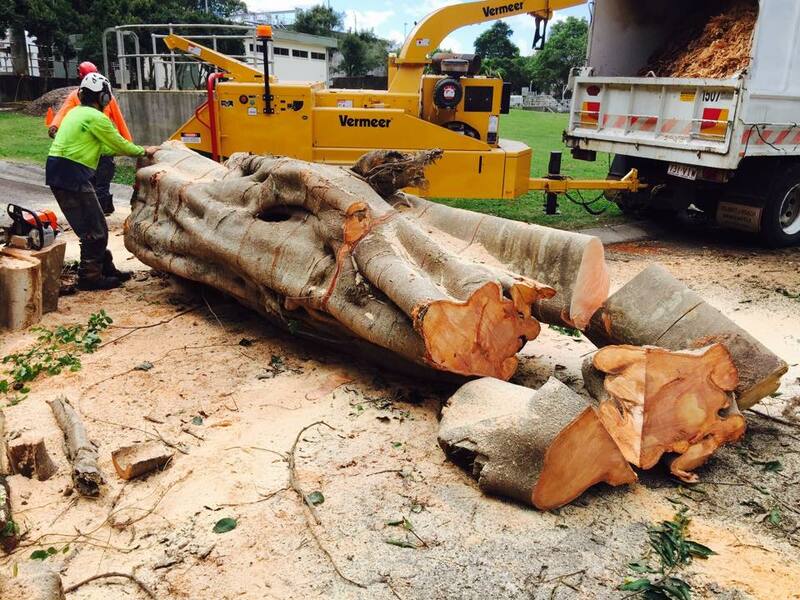 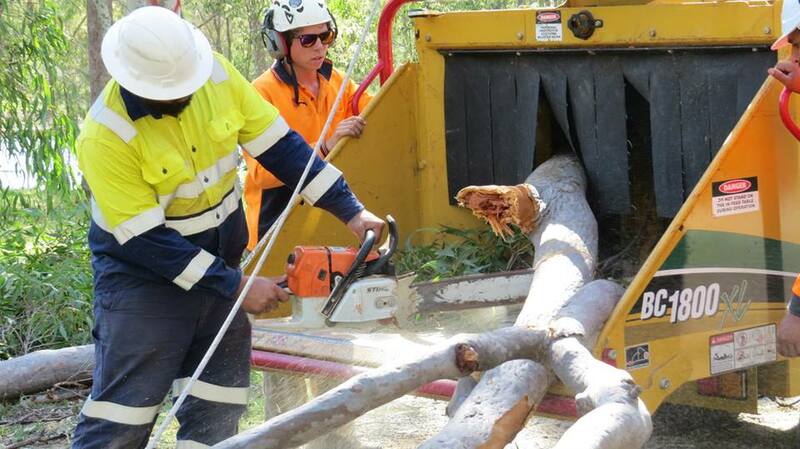 We also offer a 24/7 emergency tree removal in South Brisbane, West Brisbane, Ipswich and surrounding areas. 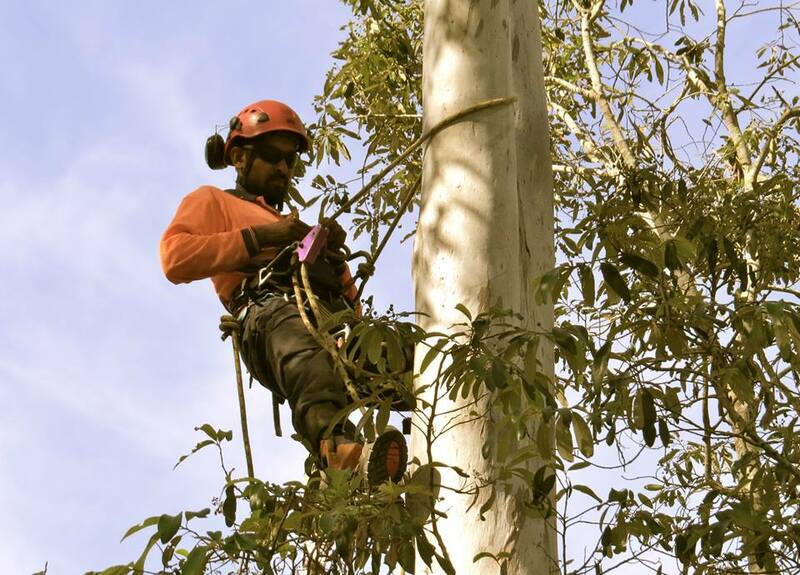 We strive to preserve the health and integrity of the environment we live in and we are constantly ensuring the safety of our workers as well as the general public. 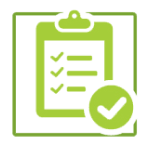 To ensure the best service, we are continuously undergoing training to provide a safe and effective service. 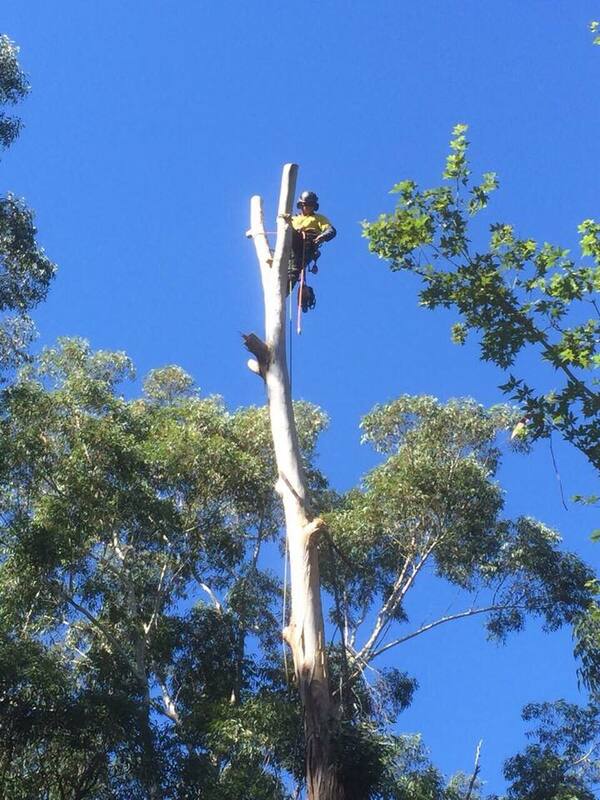 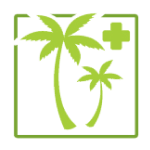 If you are looking for an arborist in Brisbane or Ipswich then look no further, give 24/7 Trees a ring today! 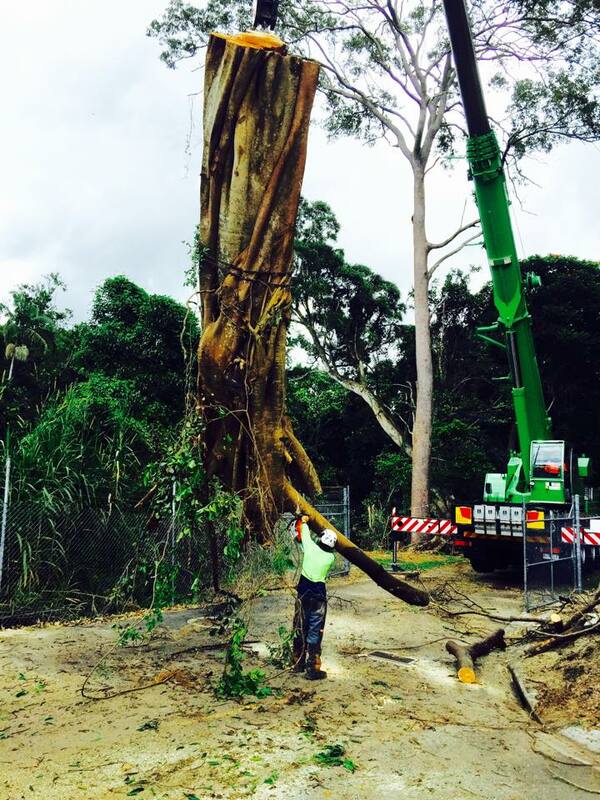 24/7 Trees is owned and operated by Lance Sando, a certified arborist with 15 years’ experience within the tree management industry, working on some of Queensland’s largest and most recognisable projects. 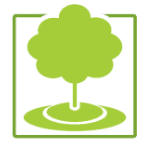 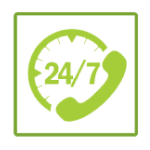 As a family owned and operated business, 24/7 Trees priority is to deliver a friendly, affordable and professional service to clients.